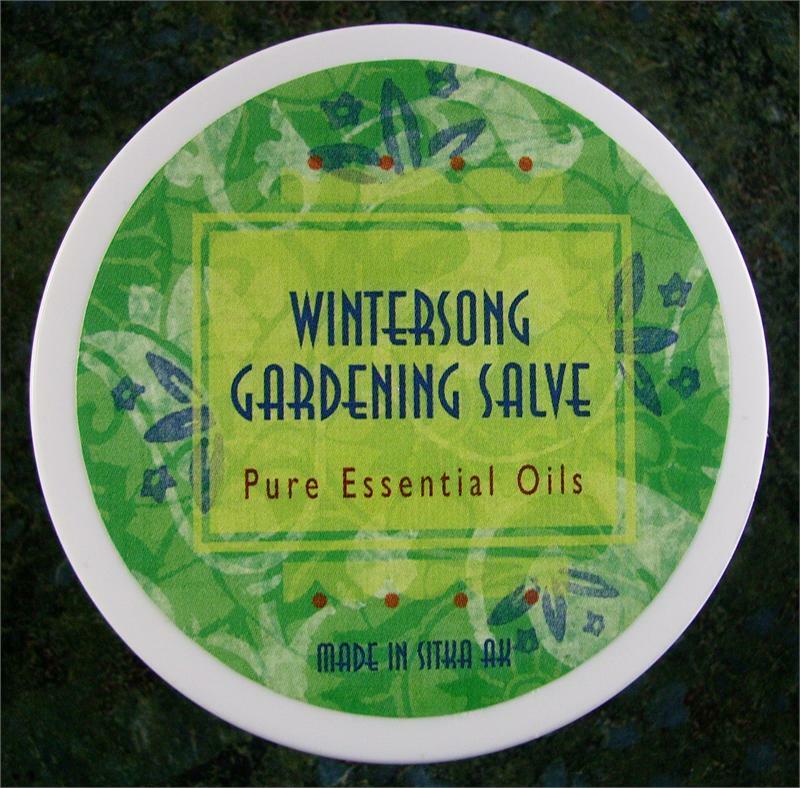 Dry, chapped and overworked hands need the healing help of this herbal salve. 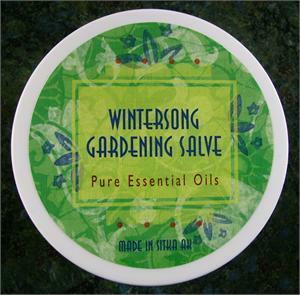 Olive oil, almond oil and organic herbs combined for a helpful hand treatment. This is the best! Dry hands go 'hand in hand' with desert dwelling. It isn't greasy and smells divine! Wish it was available in larger quantities.